June | 2012 | iZa hArVeY & dA Lord Percy Plum tOO! 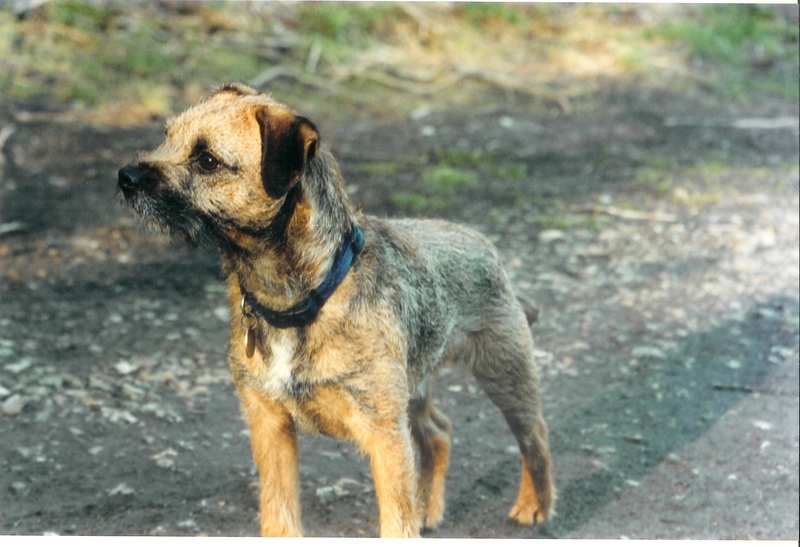 hErE dO bE bUnNeRS wHeN hE wAs yOuNg wHipEr sNapPeR & diD *run run run off* tO ChAsE dA dEeR! hOpA – i’M oFf dAd…. i iS rEady tO gO! 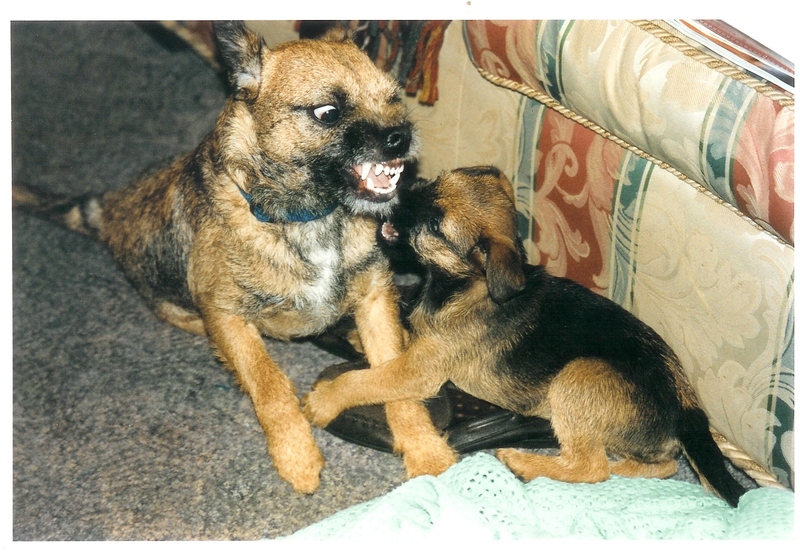 diS dO bE dA B wHen hE wAs pUtTiNg da biTey oN mE…. 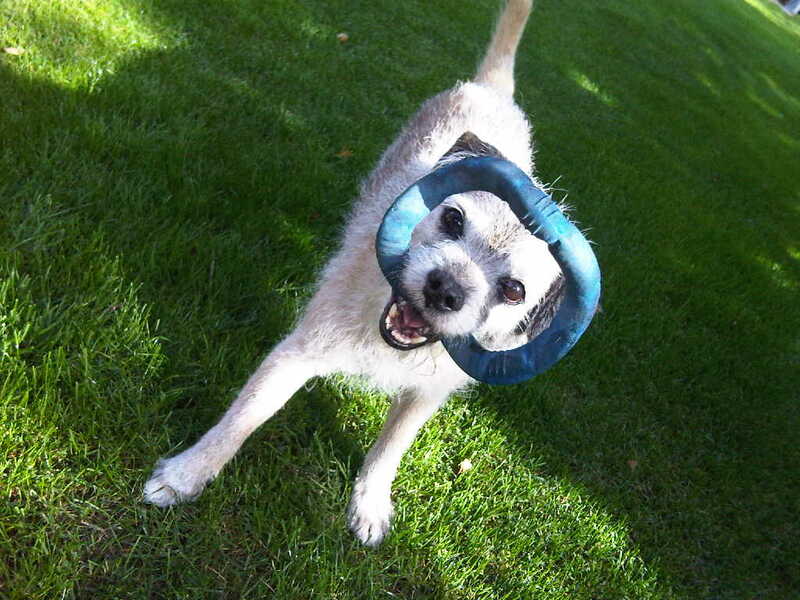 i dUs bE pUtTiNg dA biTey oN dA hArVEy! wOt dUs bE sUpA pEsT! i cAn heLp yOO wiD diS pArT mUm! 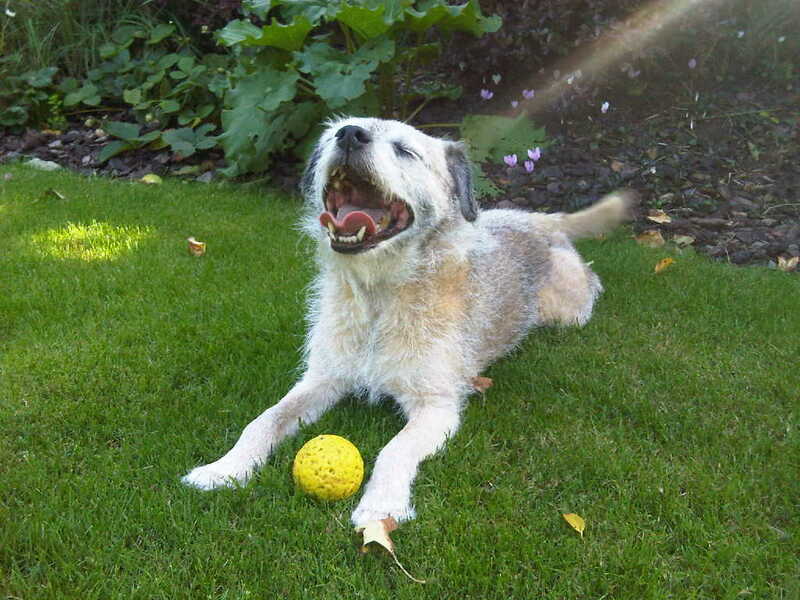 I iS a hAPpY bUnNErs – dA LiGhT dUs sHiNE oN mE & mY bALL! aNd dEn hE dUs bE haPpy wiD hiS cHeWiE wOt dUs tHroW dA bALL tOo! 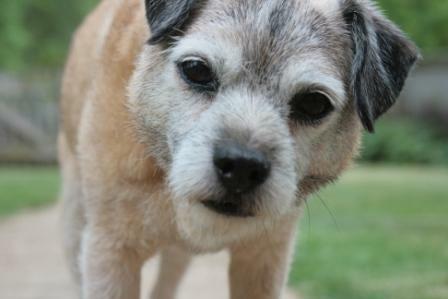 i is oLdEr bUt i dUs bE wiSeR tOo! 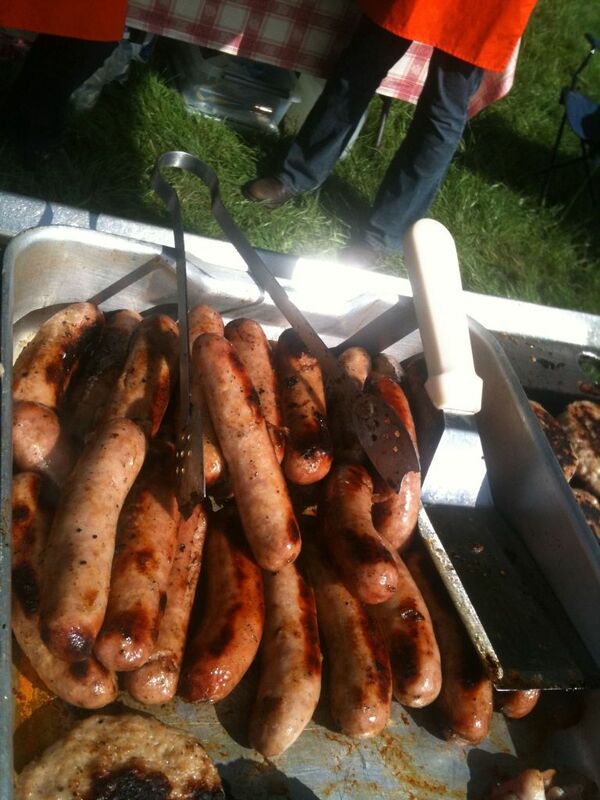 sO tO cELEbRaTe wiD aLl dA pALs, hErE sOmE sOiSagEs…. 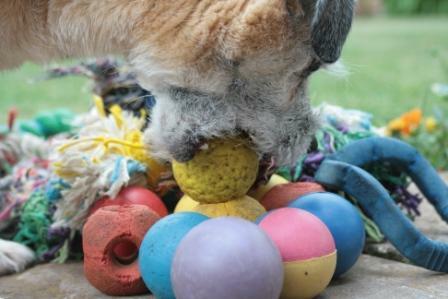 sOiSaGeS fOr aLL dA tWeeTy pALs! 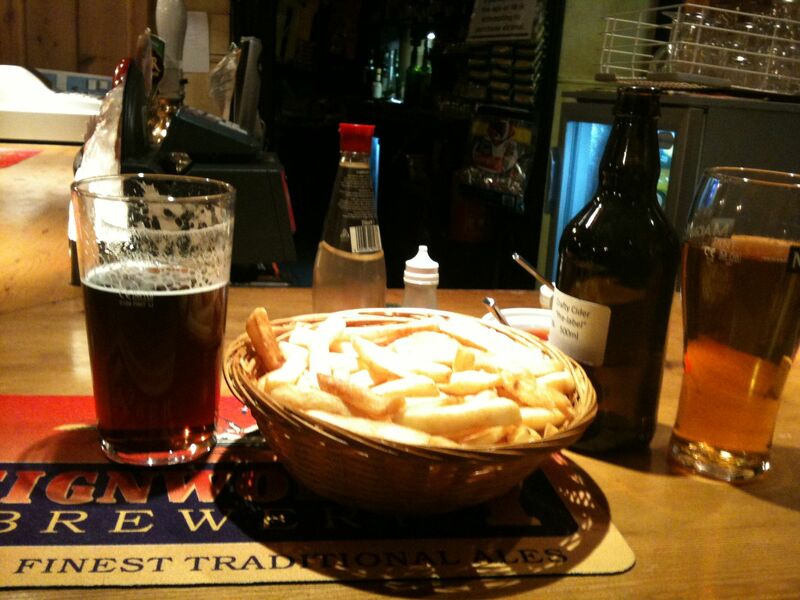 & sOmE oF dA LoCaL bReW tOo! LoCal ciDer wOt dUs bE nOmMy! 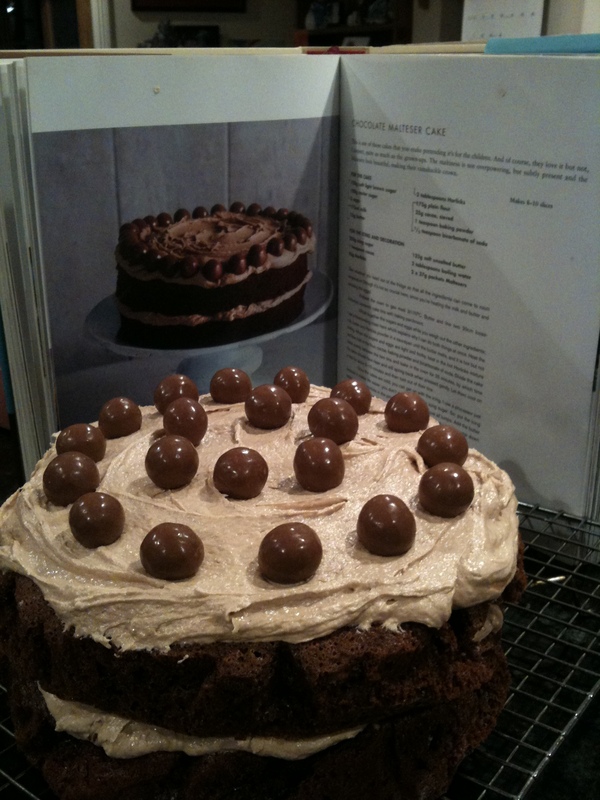 aNd wELl cAuSe wE iS eXtRa sPesHuL, hErE dUS bE biRtHyDay cAkE tOo! 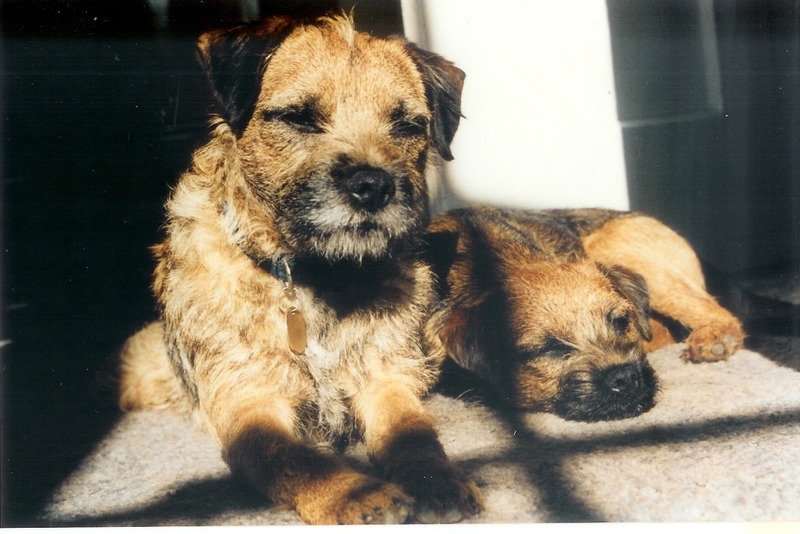 wE dUs hOpE yOO aLL hAs a sUpA dAy tOdAy aNd fOr tHoSe pAws wOt dUsN’T hAve sUcH a gOoD LiFe dO heLp oUr pAL @marleyterrier aNd dOnAte tO dA #flatmarley cause iN aiD oF *Dogs Trust and Terrier Rescue* cAuSe iS a sUpA dUpSa cAuSe wOT dUS nEeD OuR sUppOrT tOo! 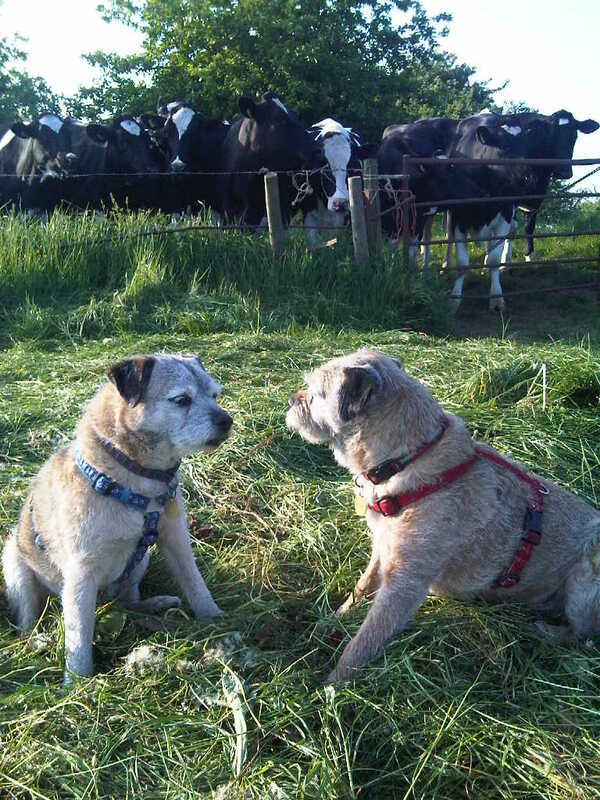 dAt dO bE aLL fOr nOw bUt wE dUs sAyS *paws waving* tO yOo….